What’s Up Everyone, it is Sam! If you haven’t heard, the Universe has gifted us with Coming to America 2! I’ll give you one guess who wants to be there on opening day with a spicy Popeye’s two-piece and a biscuit. 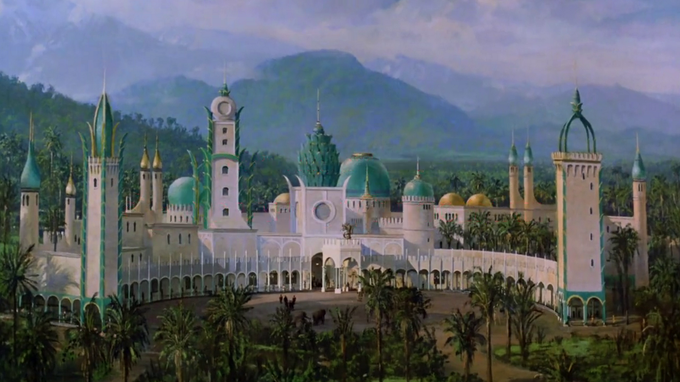 A lot of us have been waiting a long 30 years to take a trip back to the Kingdom of Zamunda! According to Paramount we need to get our passports ready. American film director, Craig Brewer has been hired to lead the team. Original scriptwriters Barry Blaustein and David Sheffield are working on the script, as well as, Kenya Barris the creator of Black-ish. Production of this highly anticipated sequel is expected to begin in 2019 and it is speculated that the story line involves Prince Akeem (Eddie Murphy) returning to America when he learns of a long lost son. If you haven’t noticed by this time, I am a genuine COMING TO AMERICA fan. I even own a Randy Watson t-shirt and happen to think he is the true King of R&B. After 10,950 days (30 years) the film COMING TO AMERICA is like an old friend that won’t let you down. You can still watch it from beginning to end and laugh like you did the very first time you watched it. Because it was such an impactful film, I definitely have concerns about the sequel. Whenever this film makes its debut, I have to make sure that I enter it without high expectations. Times have changed and that infamous “Black Awareness Pageant” full of ebony beauties is possibly now considered sexist. Not many black folks are leaving jheri curl juice/activator stains on the back of couches anymore. And just how many impersonations did Eddie Murphy do in that film? 1. McDowell’s should definitely be a Global chain by now. 2. Prince Hakeem’s long lost son? Please don’t make him a thirsty Instagram aspiring rap star trying to get a record deal. 3. Who is this long lost son’s momma? Is it one of those strange women that Prince Akeem and Semmi met in the club? 4. A good majority of the original cast is still alive. I hope the major leads all agree to come back for the sequel. 5. 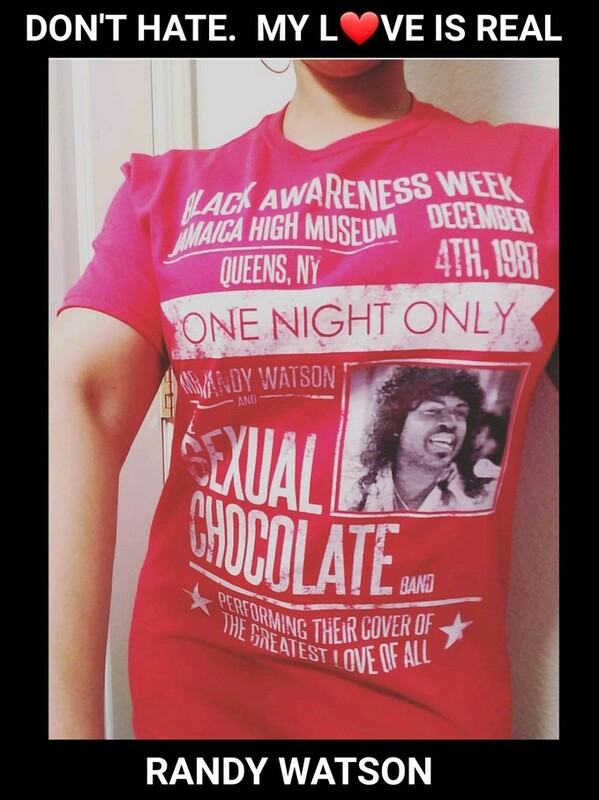 I know there may not be a bikini pageant, but is there a form of the Black Awareness Rally, Sexual Chocolate & Randy Watson that still lives on? I am totally prepared for an encore. 6. I am beyond excited to see Eddie Murphy return to a role that resembles his earlier screen work that most of his viewers fan’s fell in love with…are you?